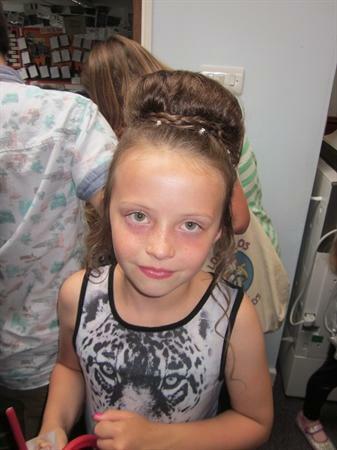 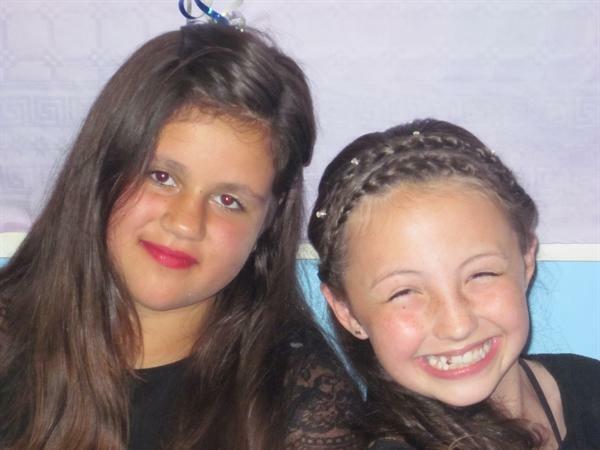 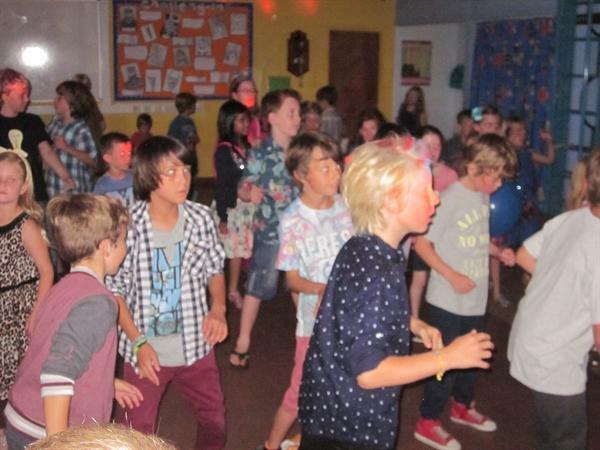 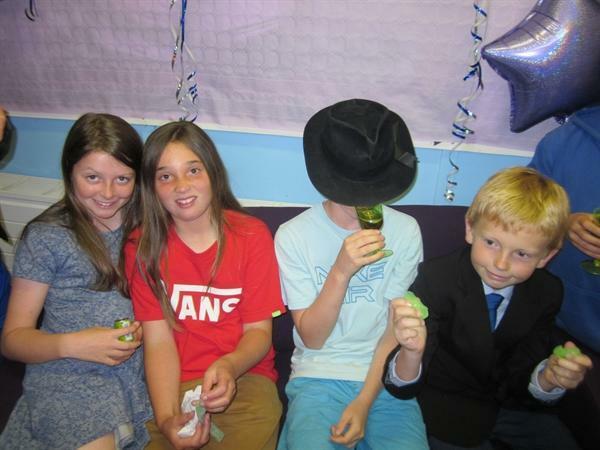 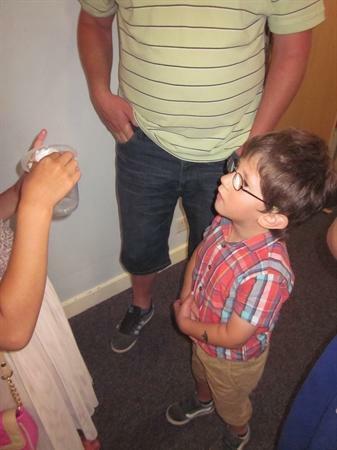 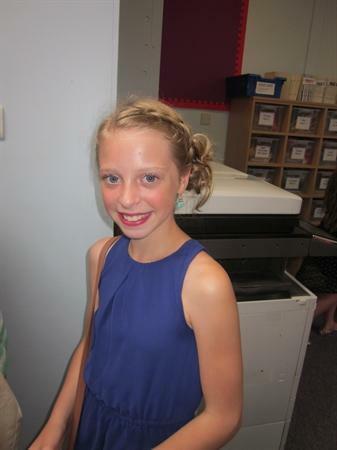 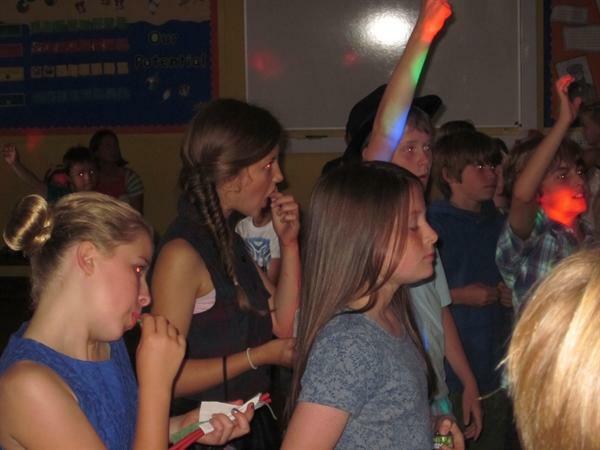 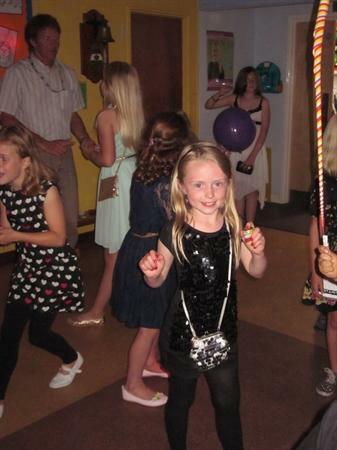 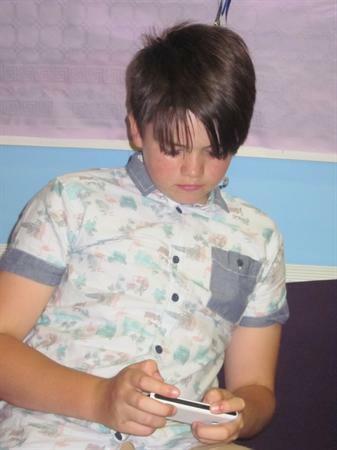 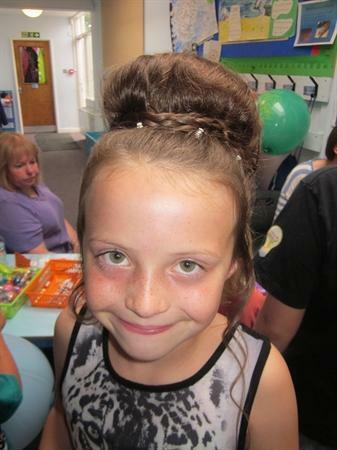 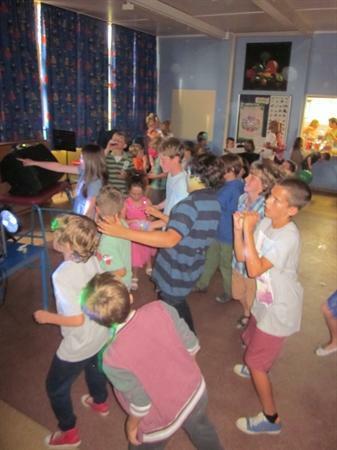 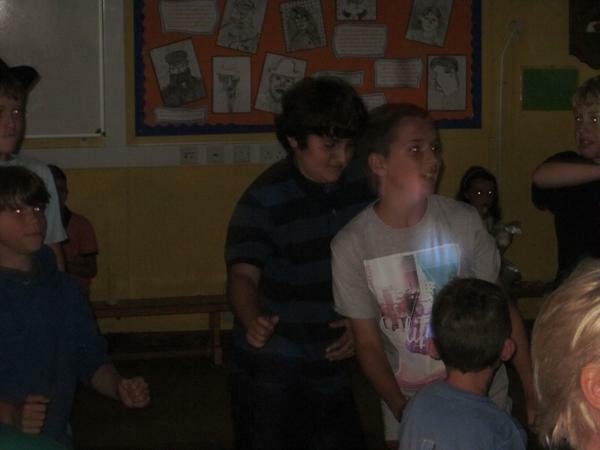 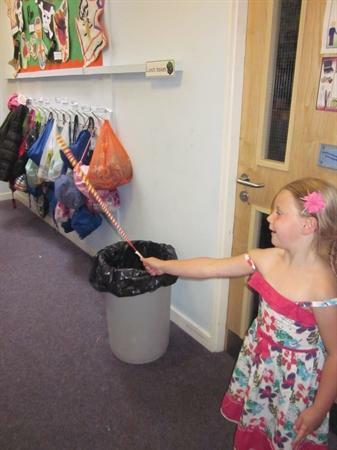 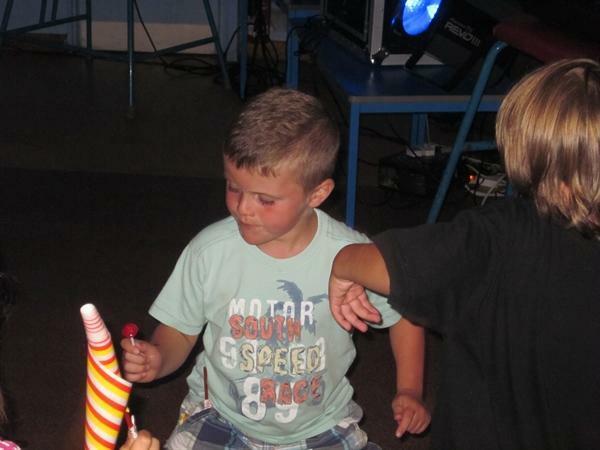 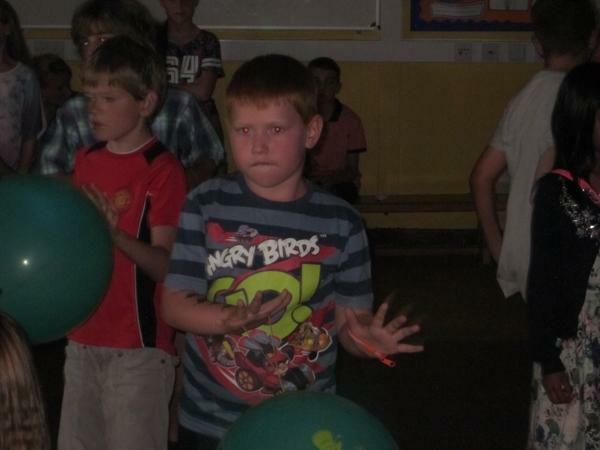 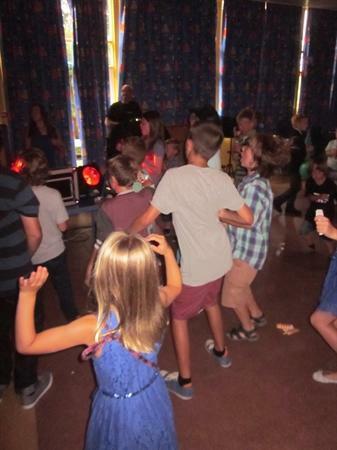 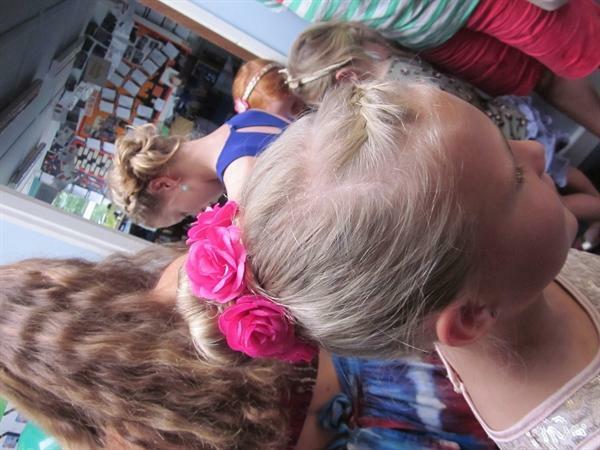 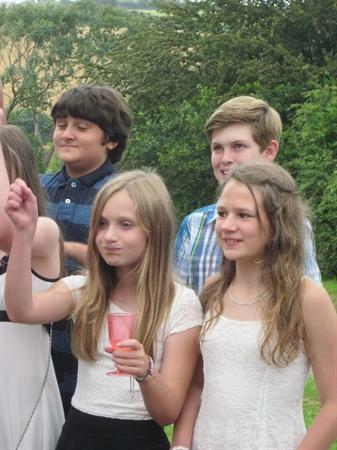 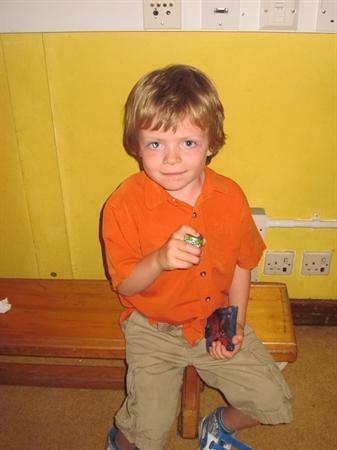 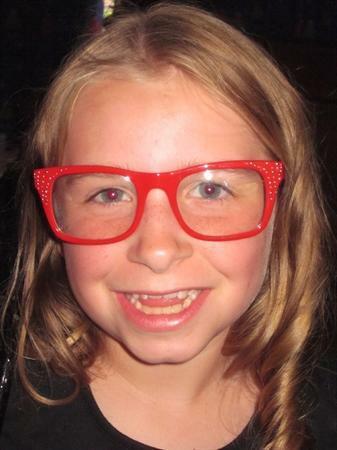 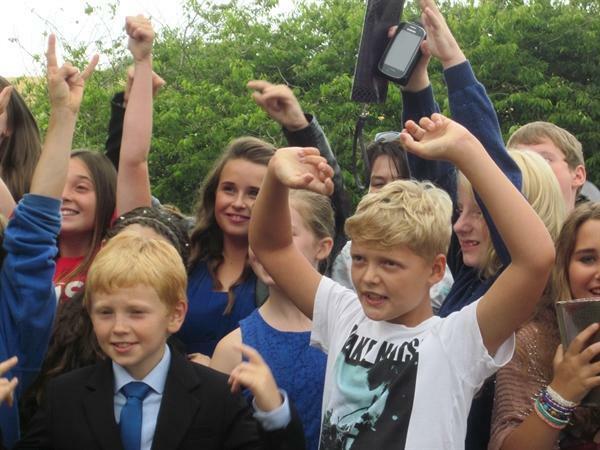 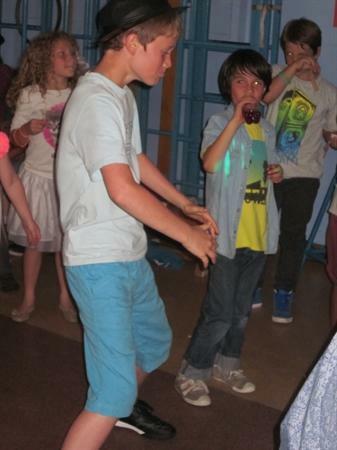 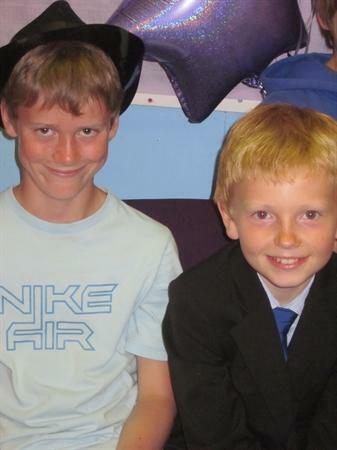 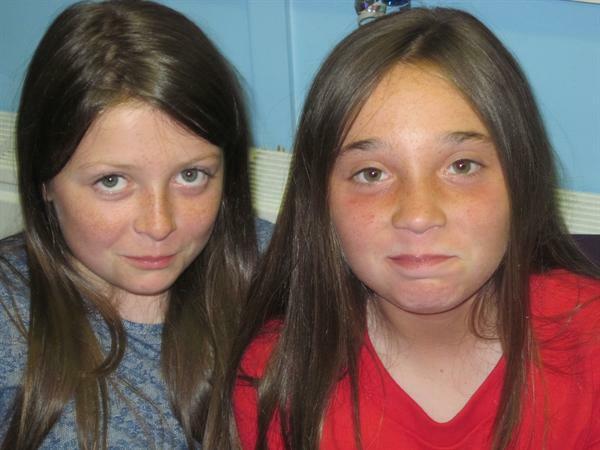 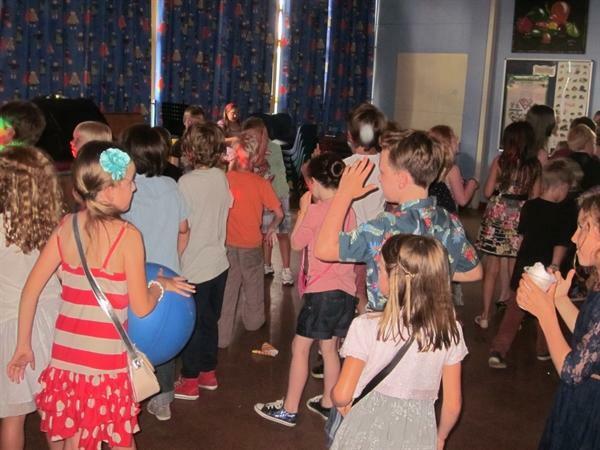 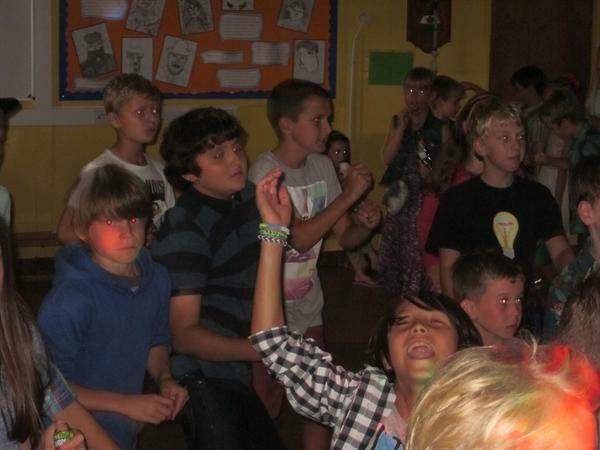 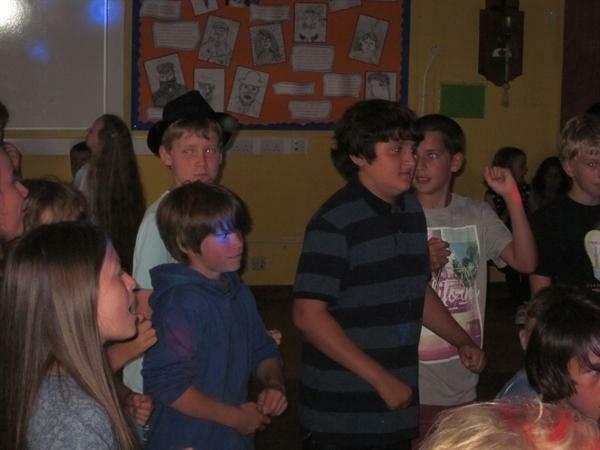 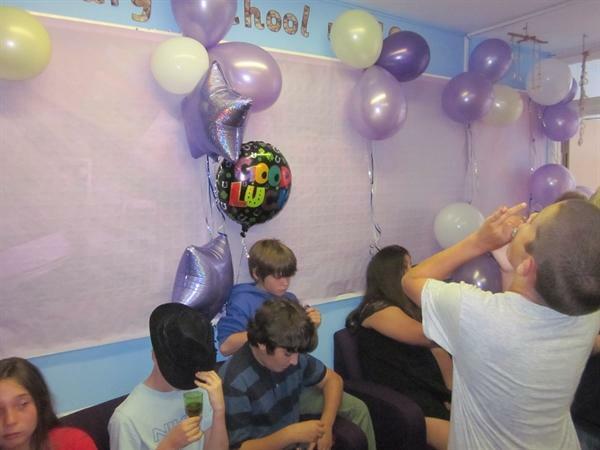 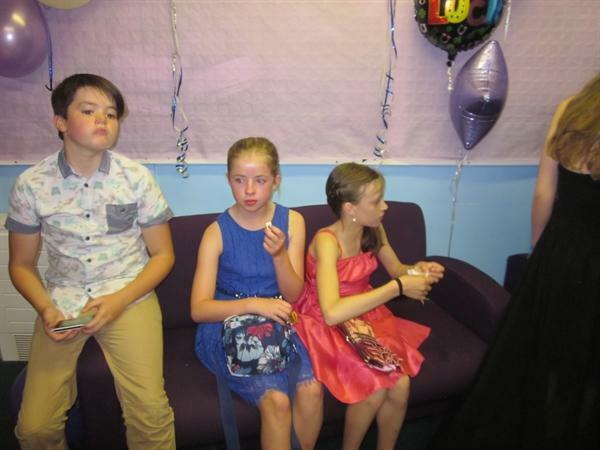 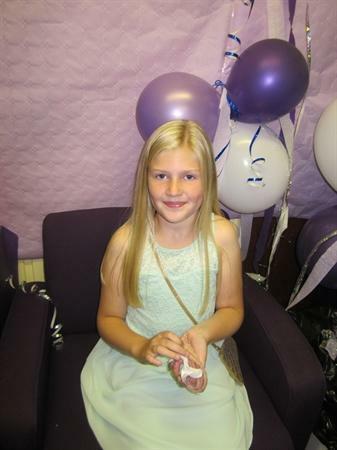 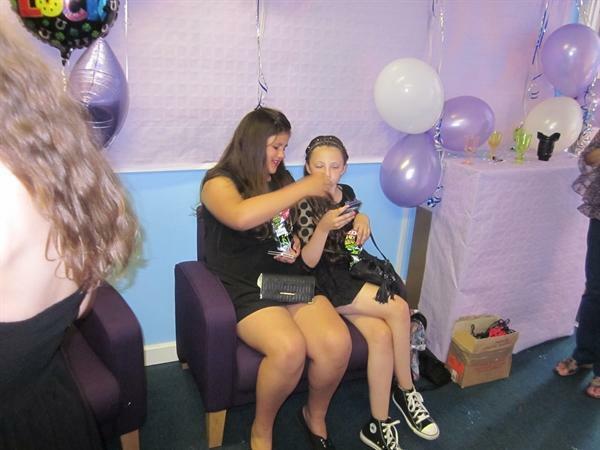 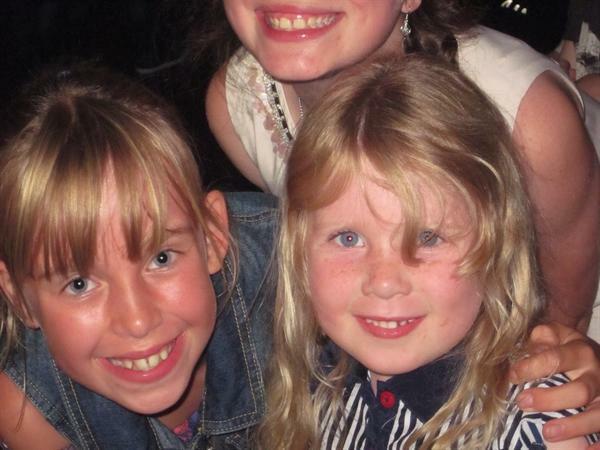 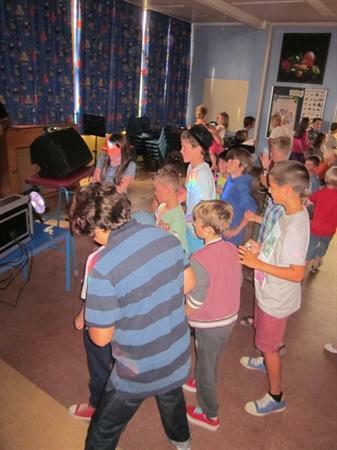 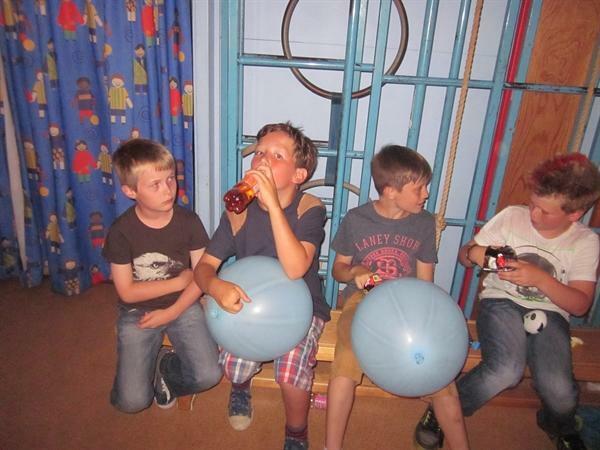 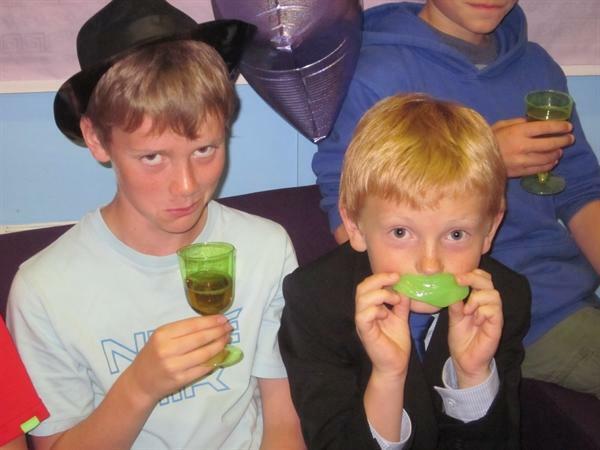 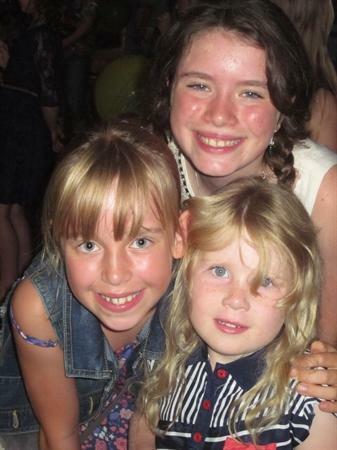 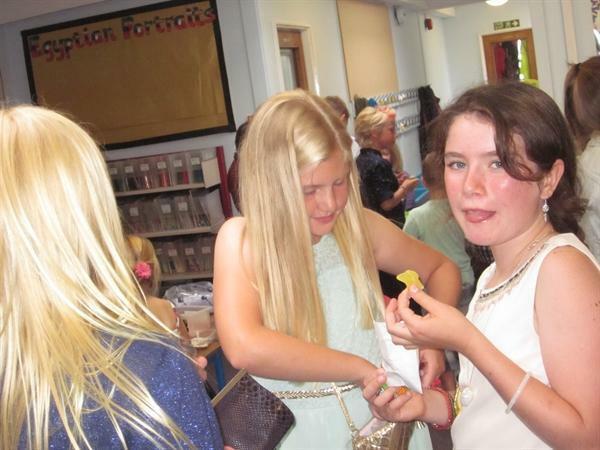 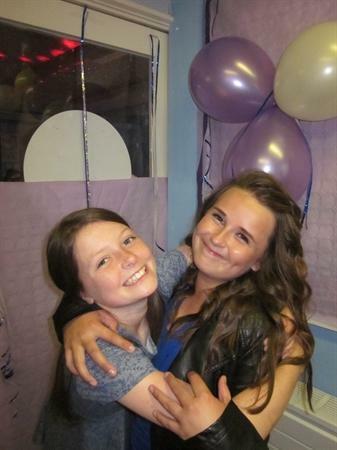 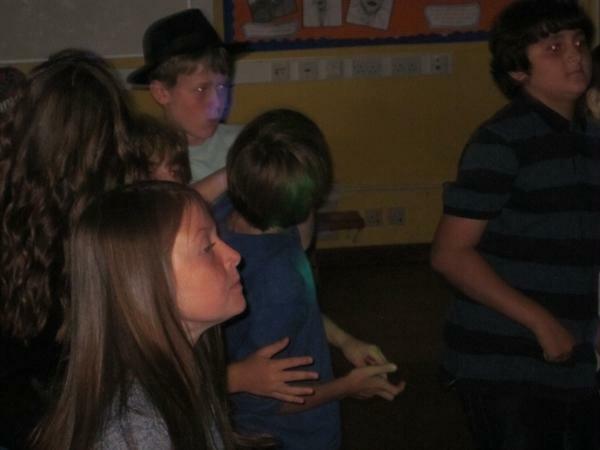 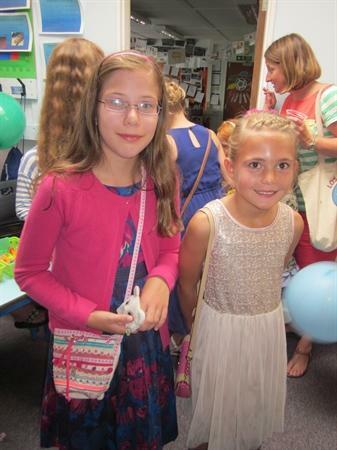 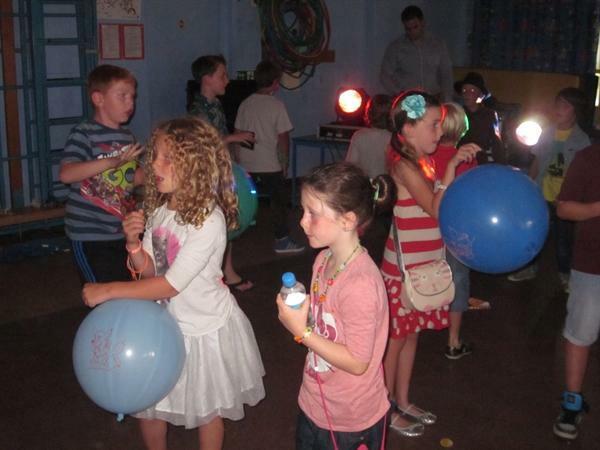 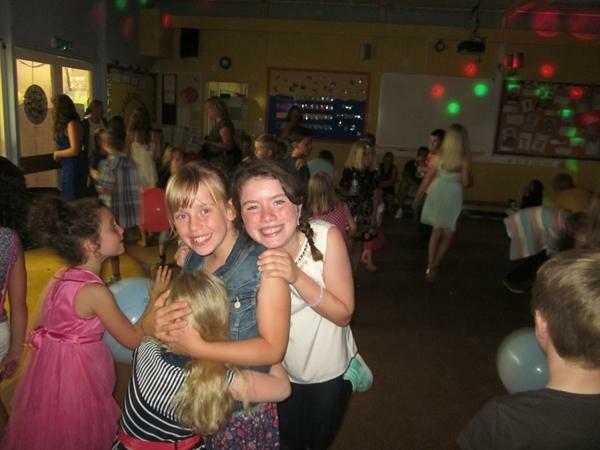 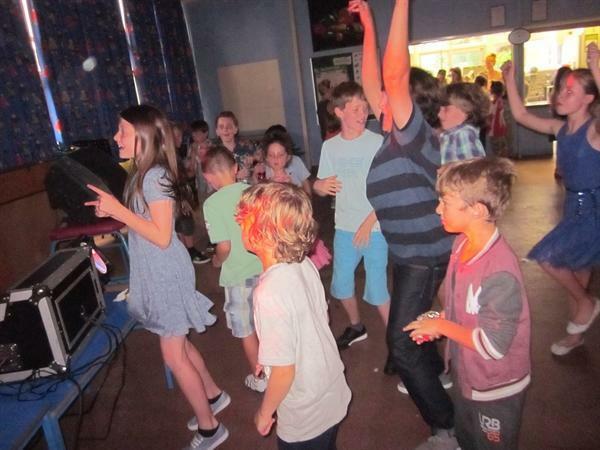 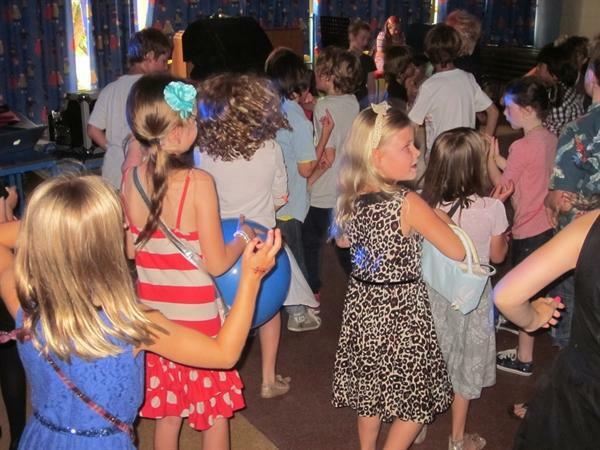 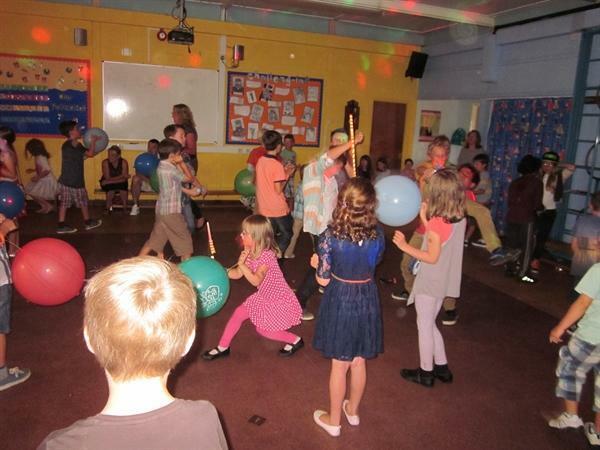 The end of year school disco saw Year 6 Leavers with their own VIP area, treats and photos. 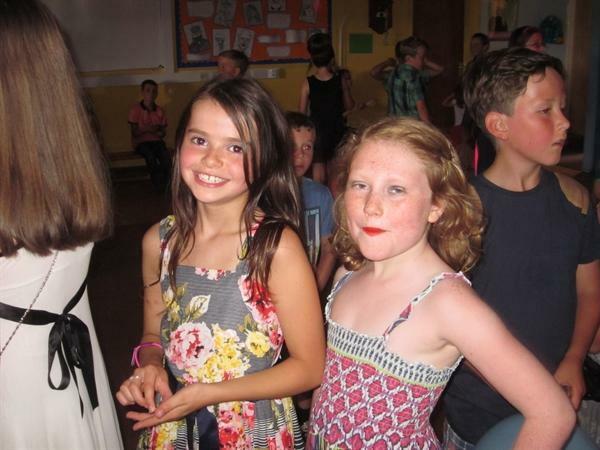 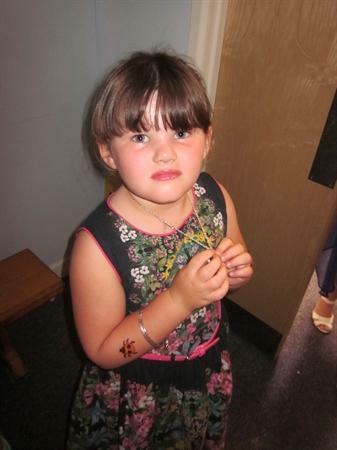 It was a scorching hot evening with furious dancing, plenty to drink and the PTA working tirelessly to provide refreshments and apply tattoos! 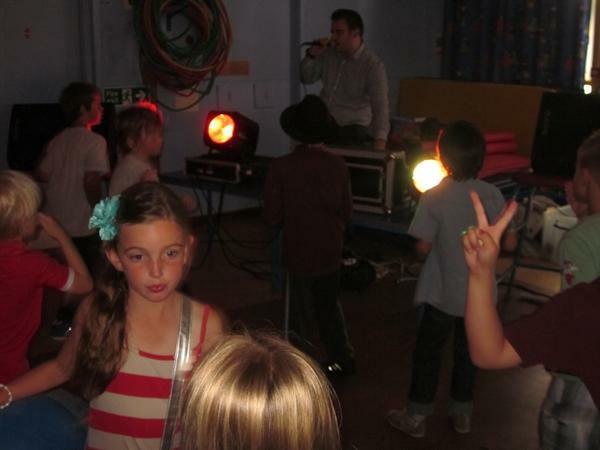 As usual the DJ provided great entertainment, music and prizes for a range of dance competitions.